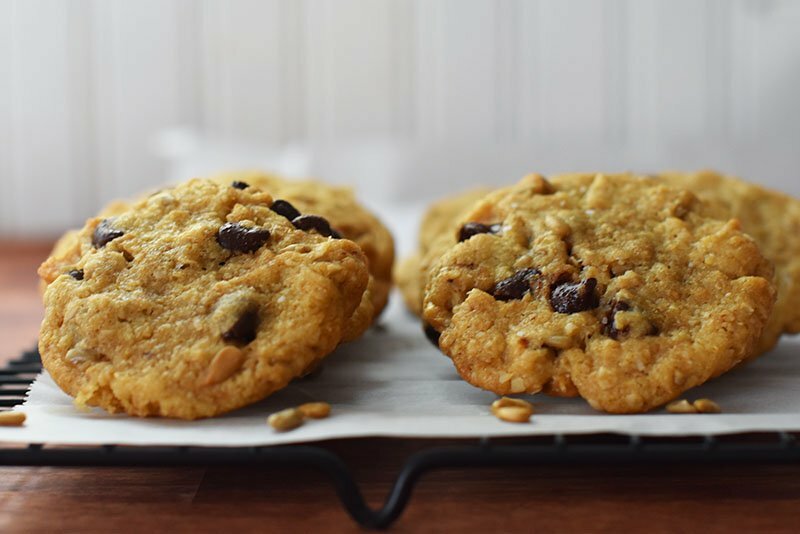 These are all the comfort of traditional chocolate chip cookies but with the added nutrients of sunflower seeds and coconut. So yummy! 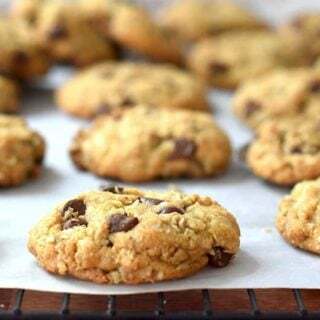 These chocolate chip cookies are going to be your absolute new favorite. 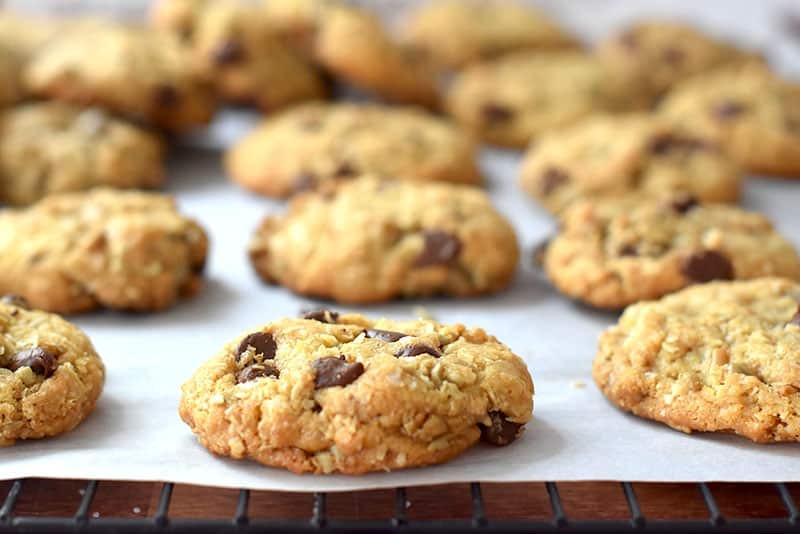 Full of sunflower seeds, coconut oil, and coconut…they pack nutrition into your favorite cookie. But, forget that…they are absolutely delicious! Like, gone in a day kind of delicious. As fall comes around, I have an unexplained desire to make all the cookies. Cookies for breakfast, cookies for after-school, cookies for dessert…all the cookies! Ya feel me? Recently, the MN state fair happened, and Sweet Martha’s cookies were EVERYWHERE on my social media feeds. It was like BAM…cookies…SLAM…more cookies…HEY!…another bucket of cookies. Y’all, I have ZERO problems gathering a few extra calories eating my fair share of cookies, totally worth it. But, no way in heck I should eat one of those pails in one sitting. No, I would not have any self-control once I started. It would take all of 30 minutes for them to be gone. Gross. 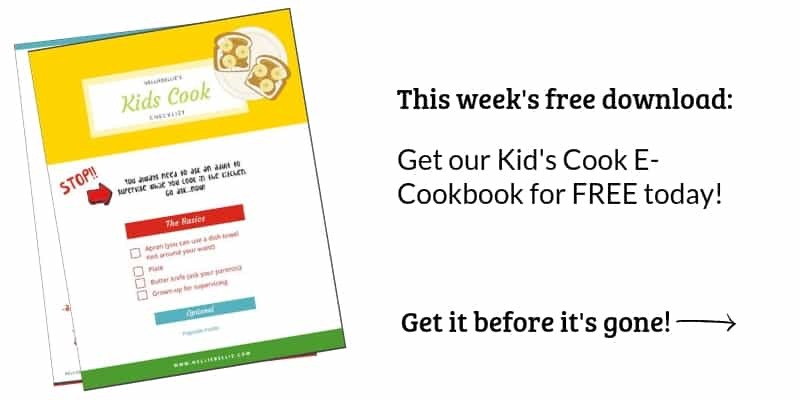 Enter these chocolate chip cookies. Rather than sit and feel sorry for myself, I made up a batch of these sunflower seed chocolate chip cookies. And then scrolled my feed, ate my cookies, and laughed at my friends that were going to be eating entire pails of cookies in one sitting. Okay, I’m still a bit jealous. I’ll be honest. There will probably never be another cookie quite like Sweet Martha’s Chocolate Chip cookies. 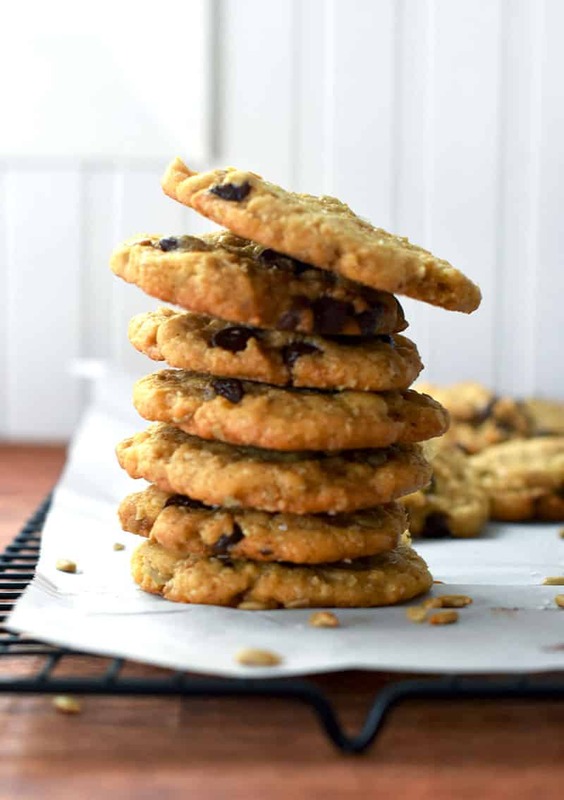 But these chocolate chip cookies have salty, crunchy sunflower seeds and sweet coconut flavor. Probably my go-to #2 of cookie choices. What is benefits of sunflower seeds? Some benefits of sunflower seeds include Vitamin E, magnesium, selenium, and copper. How bad are sunflower seeds for you? Like most things, sunflower seeds are only bad for you if you overindulge. They have healthy fats which will increase your waistline if you eat a lot, but if not they are great for you! In a mixing bowl combine coconut oil and sugars until light and fluffy; add eggs and vanilla and combine. Stir in oats, coconut, chocolate chips, and sunflower kernels. Scoop by the tablespoon and form round balls, with your hands. Drop onto ungreased baking sheet about 2 inches apart, do not flatten. Bake at 350°F for 8 - 11 minutes or until cookies are lightly browned around the edges. Note: this recipe works great in my stand mixer with the paddle attachment. I can even add the oats, coconut, c.c. chips, and kernels without any problem.